Planning a roofing replacement requires a significant amount of financial resources, so you will want them to have warranties that will protect you from financial loss. At Rogers Roofing, we provide roofing products backed by industry-leading warranties for your peace of mind. Allow us to expound on the coverage of our roofing warranties. We take pride in our products’ longevity. 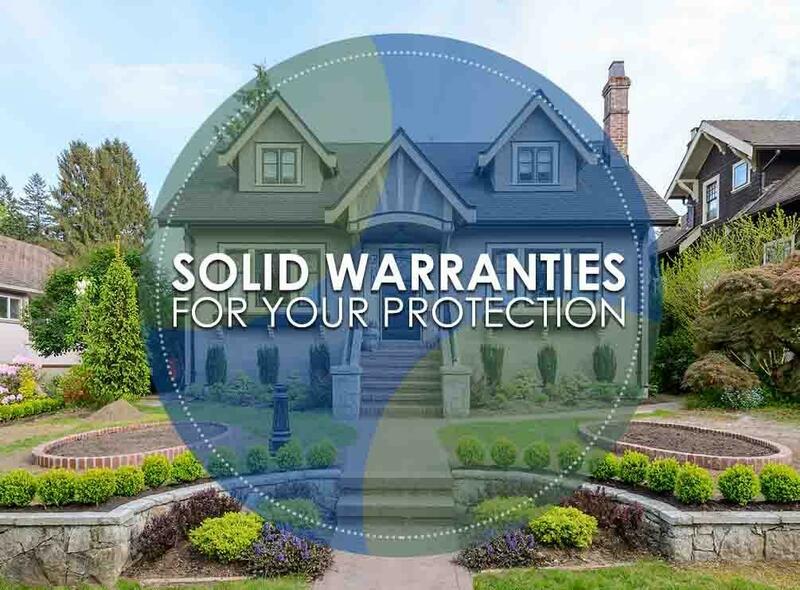 Each completed project comes with a warranty that will protect you from poor installation for as long as you own your home. This means that if a roofing project underperforms due to installation problems, you can expect us to fix it at no additional cost to you. As an authorized dealer of CertainTeed products, we offer shingle roofing protected by this warranty. This covers manufacturing defects, which also include aesthetic issues that other manufacturers are unable to offer. Our shingles also come with a 10-year non-prorated SureStart™ protection that covers materials, labor, tear-off, and disposal on all of the brand’s shingle products. Aside from residential roofing, we also offer commercial roofing protected by the brand’s exclusive warranties. You can qualify for a low-slope roofing warranty coverage, depending on the project. Feel free to contact us and we’ll be happy to provide you with the details of the warranty. Each of the brand’s steel roofing includes a non-prorated warranty that will last for 50 years. During this period, each panel of our roofing will be free from manufacturing defects in workmanship and materials. This means you can expect each panel to withstand winds of up to 120 mph, to not burn, and to keep out hailstones from entering the area underneath the panels. You also have the assurance that each panel’s surface coating will not deteriorate as a result of excessive exposure to the elements over the life of the warranty. Rogers Roofing provides you with high-quality roofs and solid warranties to go with them. We also take pride in being an authorized dealer of other industry leaders, such as Marvin® Windows and Doors and James Hardie®. Whether you’re in need of new roofing, windows, or siding, expect them to come with strong warranties for your peace of mind. We’re committed to your satisfaction. We serve Evergreen Park, IL, Hammond, IN, and nearby areas. Call us today at (773) 492-2270 for a FREE estimate.